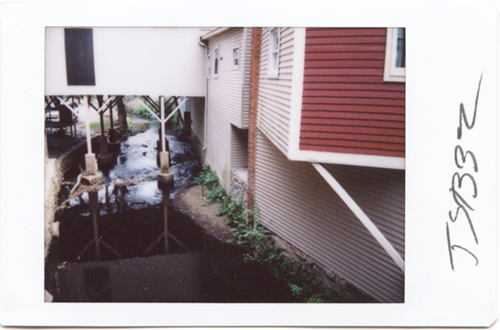 These two images were taken on an overpass in Chester Ct. 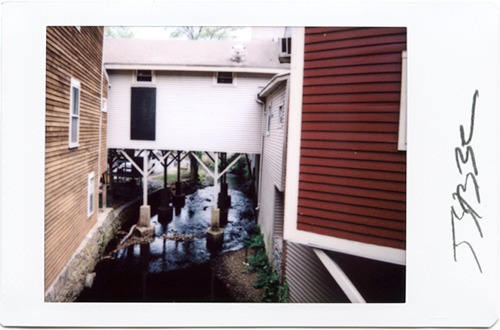 This group of photograph is from my Instant Photographs Series, many images of which were taken in and around New England. More about this whole series HERE.